Metal tree of life wall art decor. 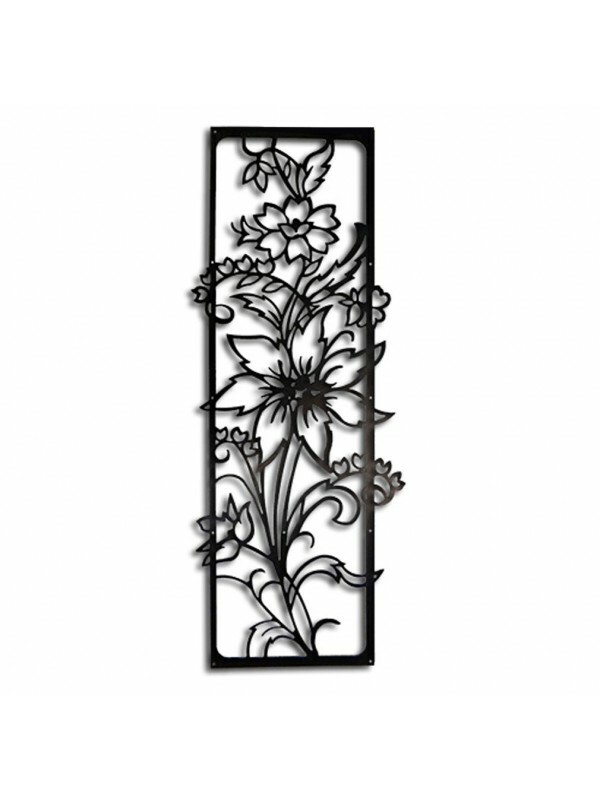 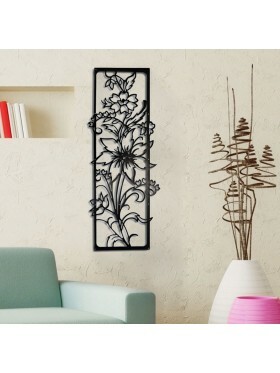 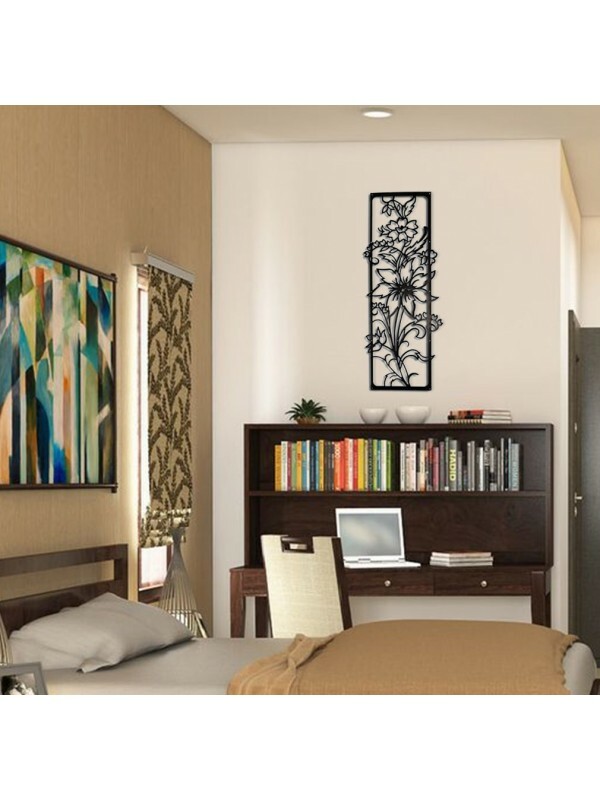 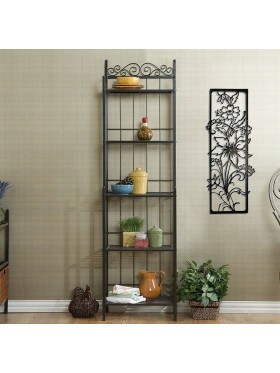 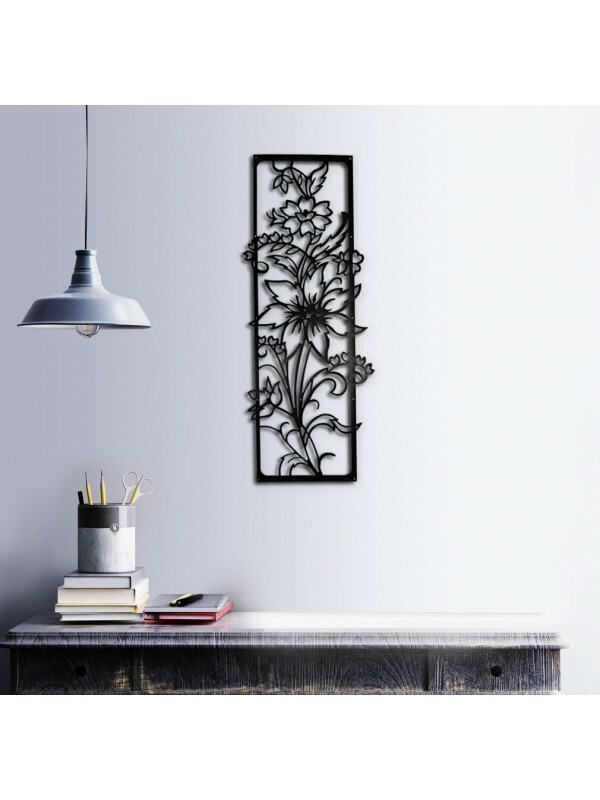 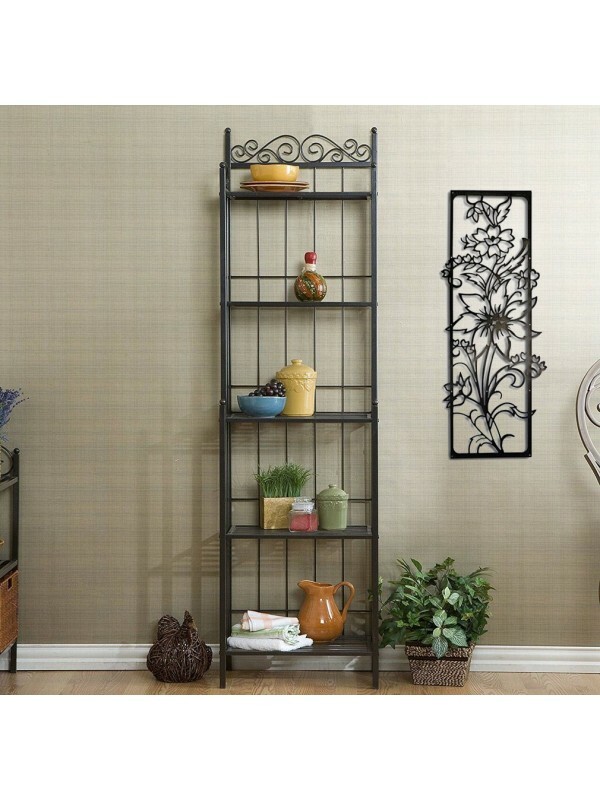 Linewallart, is an expert on metal tree of life wall art decor. unique design black matte static paint used 1.5 mm metal material .